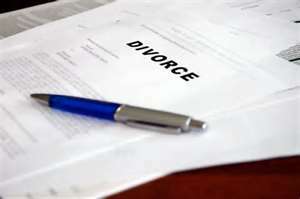 Divorce by mutual consent is one of the four divorce procedures. The other three are: divorce for acceptance of the principle of the breakdown of the marriage, the divorce for fault, and finally divorce for impairment of the marital bond. The possible compensatory, that one of the two spouses could ask. The judge then decides his relevance and of his amount. 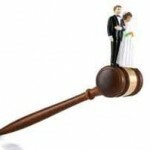 Divorce by mutual consent allows mandating a single lawyer, representing the two spouses to divorce. The lawyers of the spouses shall prepare the petition for divorce, signed by both spouses. It will be filed at the registry of the court of the both spouses residence place and presented to the judge for family affairs at a single hearing. The procedure is faster than in other cases. Divorce by mutual consent does not require a minimum duration of marriage, so it is possible to request a divorce by mutual consent after marriage. 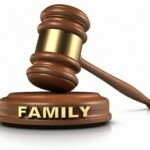 It is pronounced at the hearing by the judge for Family Affairs. 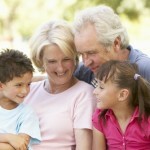 It will make the effective divorce if it finds that both couple wishes as much the one as other one to divorce. Can we take the same lawyer when we want to divorce? 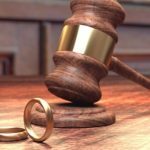 Fault divorce: in what circumstances? « How to prove discrimination?